The cast is now in place! Veteran actress Amber Strauser will be starring as the ‘Farmers Daughter’. She has done many TV shows & Movies in her career, including “Dr T and the Women”, “Nip/Tuck”, and episodes of “1000 Ways to Die”. Amber is also a former Dallas Cowboy Cheerleader, and currently dances in ‘Fantasy’ at the Luxor in Las Vegas. Jonathan Zadok will be playing the ‘Farmer’. He has many independent film credits under his belt, as well as being a musician & stand up comedian in Los Angeles. Newcomer Steven Budnik rounds out the cast as the ‘Farmers Son’. 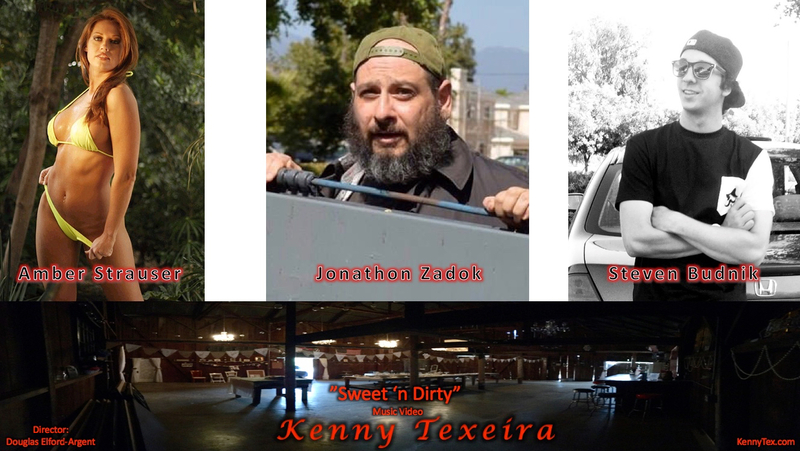 Kenny and his band will also be performing the song in this humorous video. Filming is in August, and as of right now, all is on schedule! Kenny is excited to announce that he has gone into production to film a brand new music video! Filming is almost completed and the video for “Monster” will be released before Halloween! 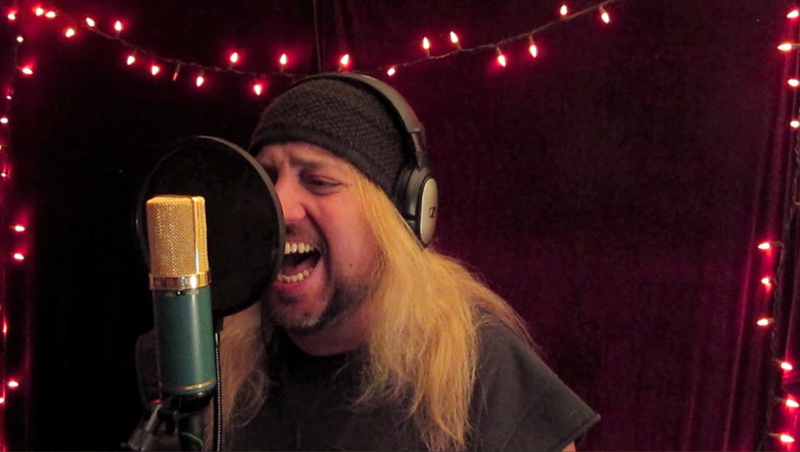 Here is a still shot from the footage! “Seven Deadly Sins” officially released! “Seven Deadly Sins” has officially been released! It is now available on iTunes/Amazon and all other popular outlets around the world. A huge thanks to Maurice Gainen, Scott Kelly, Rebecca Norris, Dan Graul, and everyone at Capitol Records! 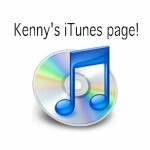 Go to Kenny’s iTunes page to download your copy! 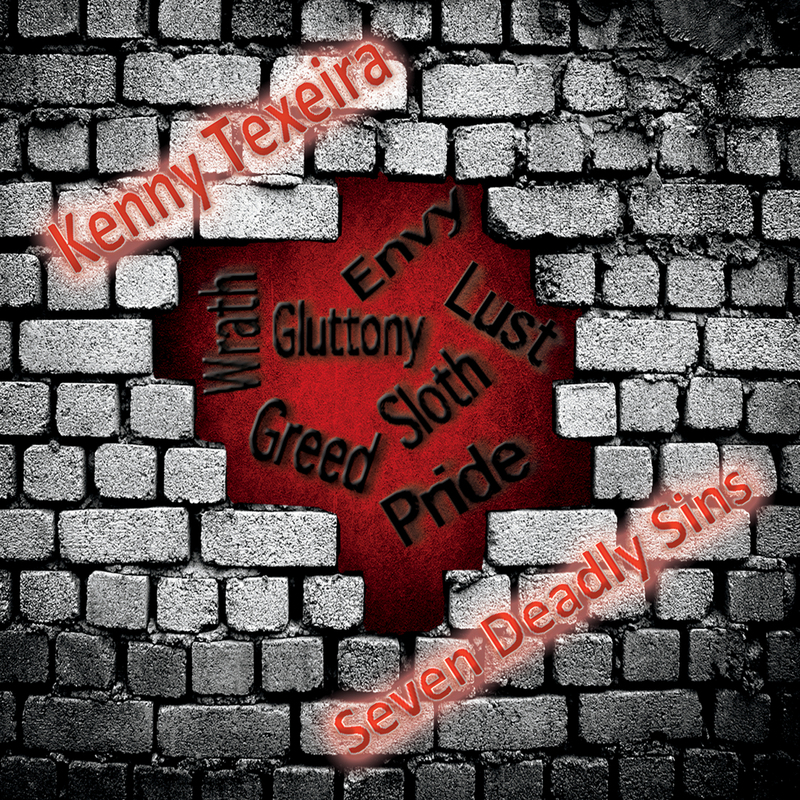 Kenny’s brand new CD entitled “Seven Deadly Sins” is now completed and is off to the manufacturer! As of right now, the scheduled release date is June 3rd and it will be available worldwide in over 240 countries. In the meantime, the first single called “Monster” has just been released, and it is available for free! Just go to the ‘Listen’ page for the free download. 1 minute video trailer for CD! 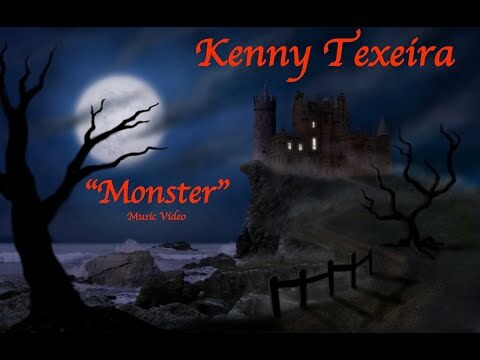 Here is a 1 minute video trailer for Kenny’s brand new CD that is scheduled to be released this summer! New full length CD in the works! Kenny has just gone into pre-production to record his first full length CD in 15 years! It will consist of 10 – 12 brand new songs and it will be Produced in Hollywood at 3 different recording studios (Kenny’s studio, Maurice Gainen Productions, and Capitol Records). The release date is set for the end of this summer, so keep checking back for updates on the recording progress! Kenny has been very busy in the recording studio doing sessions for not only other bands & artists’, but also writing & recording brand new material for himself! 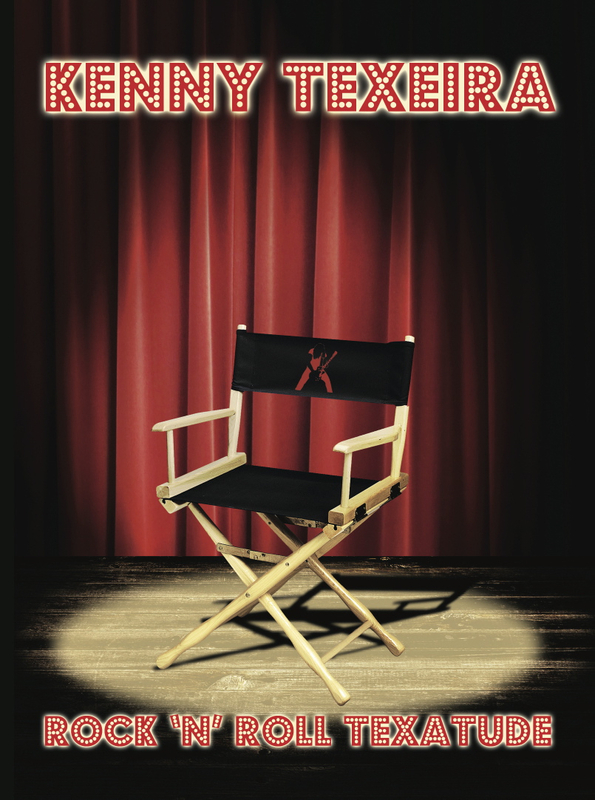 Kenny’s 5th DVD entitled “Rock ‘n’ Roll Texatude” has officially been released and is now available for purchase! This 1 hr Documentary is about Kenny’s entire music career. All the crazy Hollywood stories, the near death experiences, all the ups & downs, and everything in between. Over 250 rare photos, archive film footage, interviews with people in the entertainment industry, and a great blooper segment! It was Directed by Douglas Elford-Argent and Narrated by Gwendolyn Garver. It is only available here on KennyTex.com, so go to the ‘Online Store’ to order your copy now!